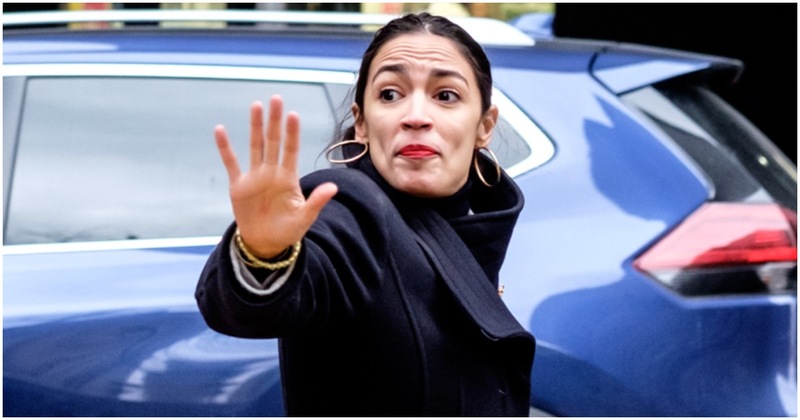 New York Democrat Socialist Alexandria Ocasio-Cortez just potentially received the worst news of her young political career. Democrats are known for not going against one another. That’s what makes this story so wild. Apparently, Dems are so tired of freshman Rep. Alexandria Ocasio-Cortez that they are looking to push her out in 2020. They may find someone who will be willing to primary AOC. The problem now, though, is that AOC has the name recognition. Even more unfortunate is how popular Democrat socialism has become in America. Ocasio-Cortez wants to be known as a “radical.” She made that clear in her “60 Minutes” interview.